This is the annual Quantum Thermodynamics conference, following the conferences at KITP (QTD2018), Oxford (QTD2017), Erice (QTD2016), Porquerolles (QTD2015), Mallorca (2nd QTD), and Berlin (1st QTD). In recent years scientific interest has grown to understand the thermodynamics of nanoscale systems, where quantum fluctuations compete with classical fluctuations, and where the assumptions of standard thermodynamics, such as macroscopic ensembles, do not apply. 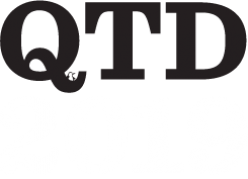 QTD2019 will bring together experts working on topics in quantum thermodynamics theory and experiments that explore this new frontier with low temperature electronic circuits, trapped ions, cavity optomechanics, cold gases, NV centers and other platforms. The conference gives the opportunity to discuss new results and establish new connections between the varied research directions in the field. 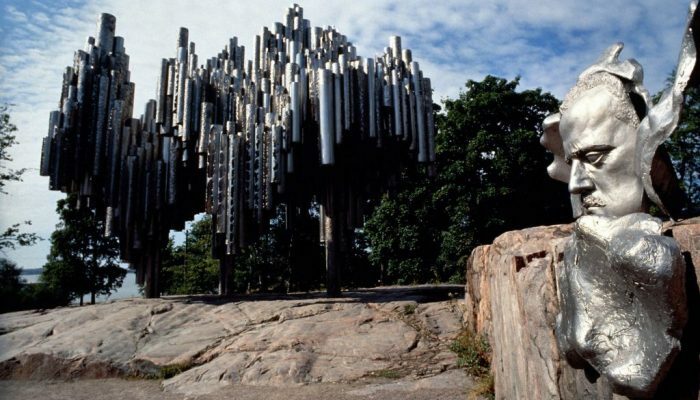 Espoo is located adjacent to the Finland’s capital city Helsinki, and it is conveniently reachable for the conference participants. 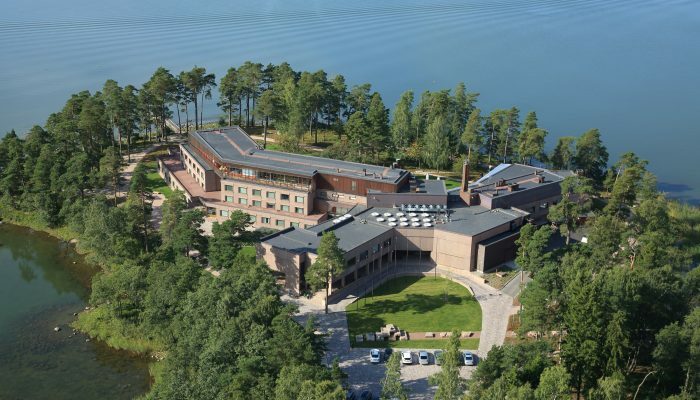 The conference is organised in the immediate vicinity of Aalto University Otaniemi campus at Espoo, which is in the midst of the largest innovation hub in the Nordic Countries. Aalto University has long tradition in the research on quantum thermodynamics and electron transport, superconductivity and quantum optomechanics. 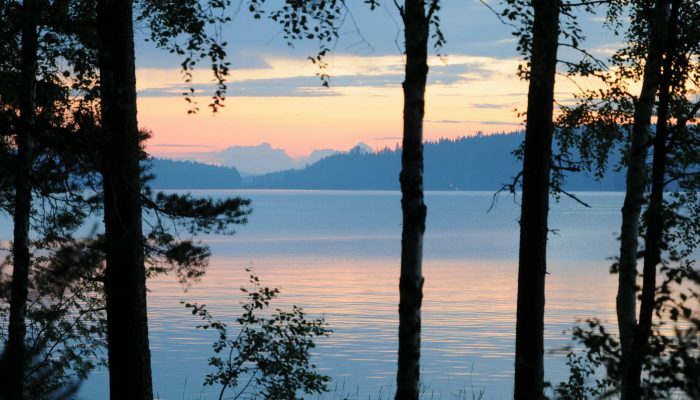 The Friday before the conference is midsummer – it will not get dark. Looking forward to seeing you in Espoo!